Back to Uganda after an amazing weekend in Kenya. Mary spent her weekend in the second biggest slum Mathare in Kenya, working, laughing, educating and meeting amazing people! [Read more…] about From Thought to Reality! However, the opportunities which came with this job is something I could never dream of – not even in my wildest dreams! Yesterday on Women’s Day, I was invited by the U.N. to give an inspirational speech about my work! I was so excited that I couldn’t control myself! [Read more…] about International Women’s Day! 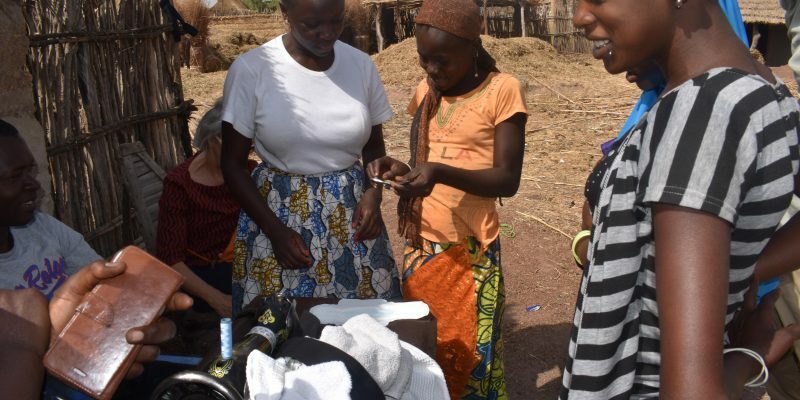 Mary visited a rural village in Senegal, teaching girls how to do their own pads. As many girls can’t afford to buy them. Empowerment is for everyone! [Read more…] about Empowerment For Everyone! Sometimes, you can really forget how privileged you are! Mary Consolata Namagambe, founder of She for She, took the same route as Senegalese kids take everyday to get to school. They drove for almost one hour, which would have taken almost 2-3 hours to walk. They then crossed a river (yes, they crossed a river) and then rode on horseback for almost half an hour, which would have taken almost 1-2 hours to walk! In total, it takes up to 4-5 hours for these kids to go to school. Every. Single. Day. Imagine wanting to go to school so badly that you will walk 5 hours every day just to reach school and then 5 hours to get back home. That is just amazing! [Read more…] about The Road To School! 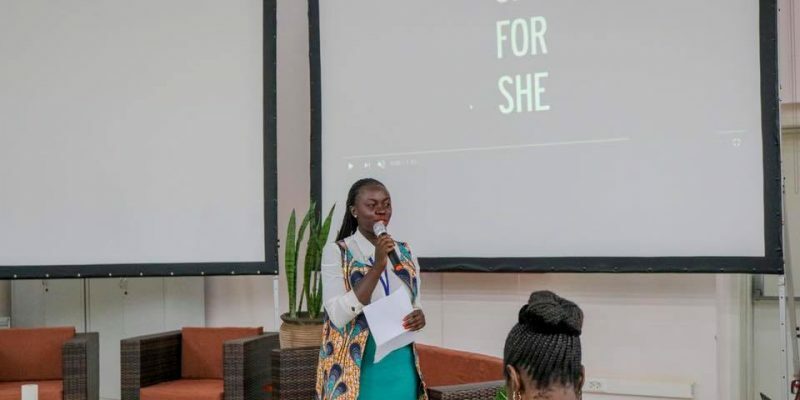 I presented She For She at an entrepreneur conference at Makerere University Business School. A journalist found our ideas and company so impressive he interviewed me and came to our work place to film us! And yesterday, we were shown on international TV! Make menstrual pads available for girls and they will become super heroes! This is our She for She super heroine – because nothing is impossible, the word itself says I’m possible! [Read more…] about Here She Is!